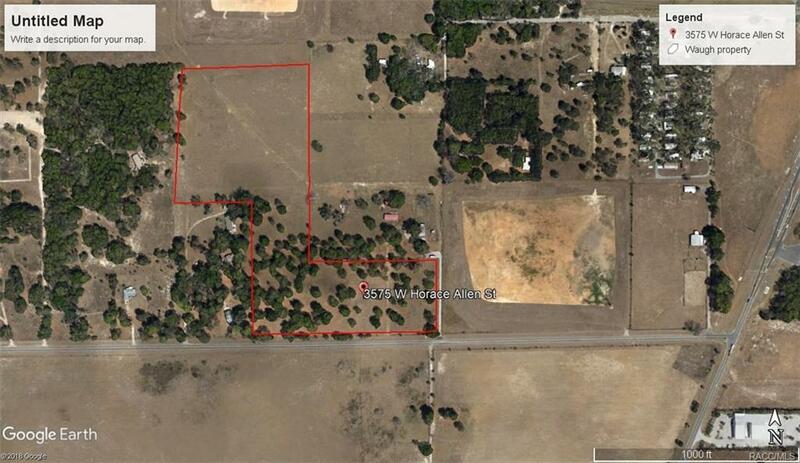 Looking for that centrally located acreage in the county? Here is a great parcel located near it all but also hidden away. Majority of the property is crossed fenced for cattle grazing. Many possibilities for this parcel especially with all the activity going on in the area with the development of Lecanto and the central area of Citrus County.